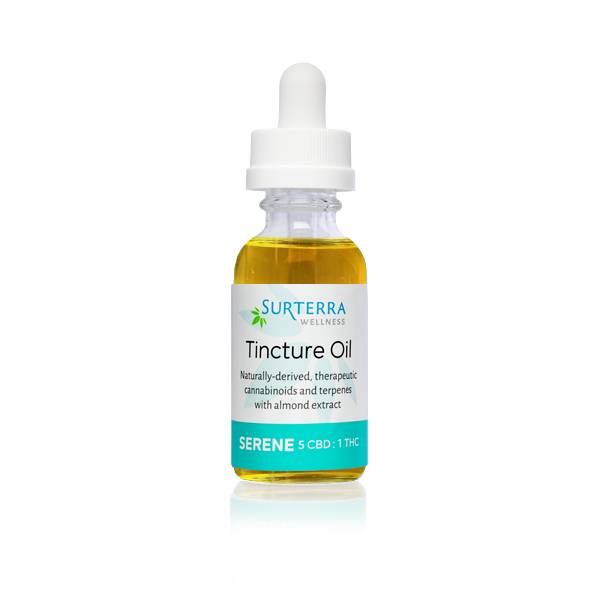 This therapeutic cannabis-based tincture oil enables quick and reliable oral administration of natural, highly-beneficial cannabinoids. 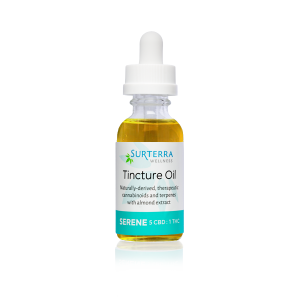 Serene has a potent 5:1 CBD to THC ratio specifically formulated to better support your health and well-being. The Serene product line formulation is intended to be uplifting and to help focus the mind. This CBD focused formulation includes terpenes such as Linalool, Limonene and b-Myrcene. 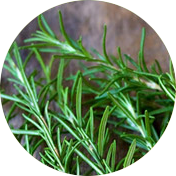 These terpenes are recognized for being mood enhancers and may assist in the treatment of stress related ailments. I find this calming, it is a nice feeling and you don’t feel any *different*, everything is easier. See? IT made me write this review! This is my daytime go to!! I am able to get through the day now without napping and be productive.